Brazilian sports commentator and journalist who is best recognized for his work with the Redo Globo network. 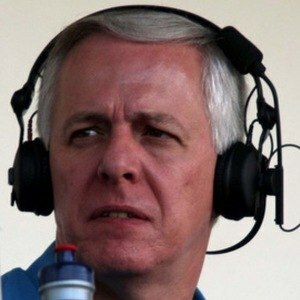 He predominantly covered soccer and provided commentary for events including the UEFA Champions League. He worked for ESPN Brazil during the mid 1990's. He provided voice work for the video game Pro Evolution Soccer 2017. He is the son of Nelly Quito Leite. Both he and fellow TV personality William Bonner were born in Brazil.